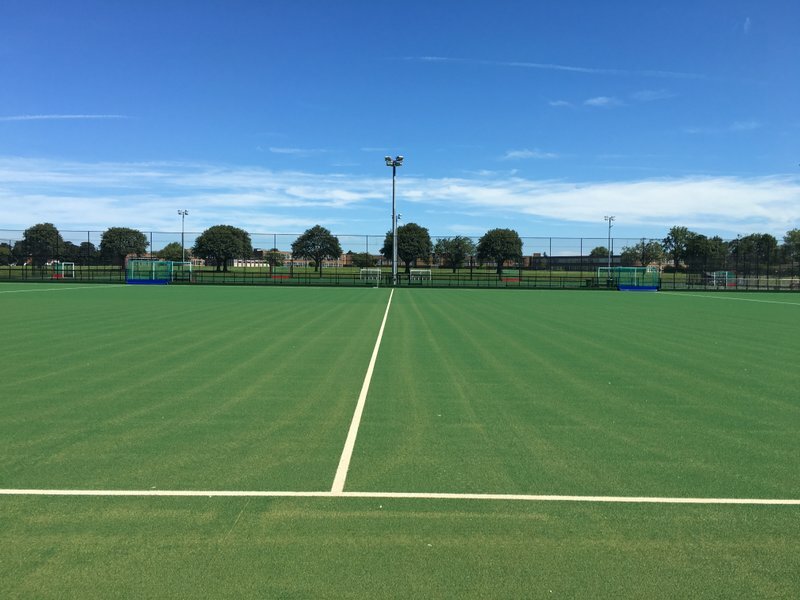 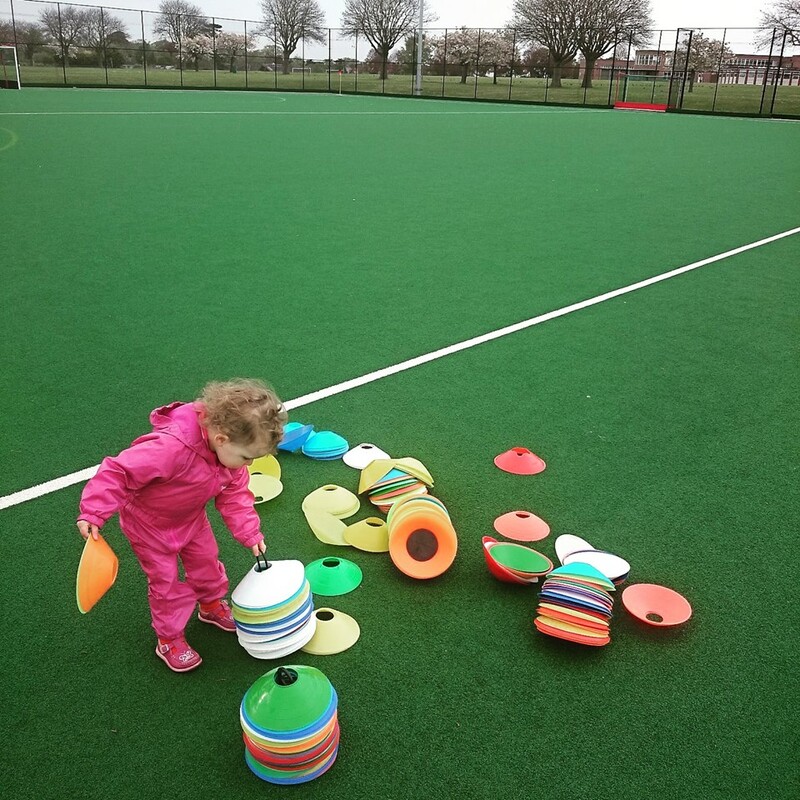 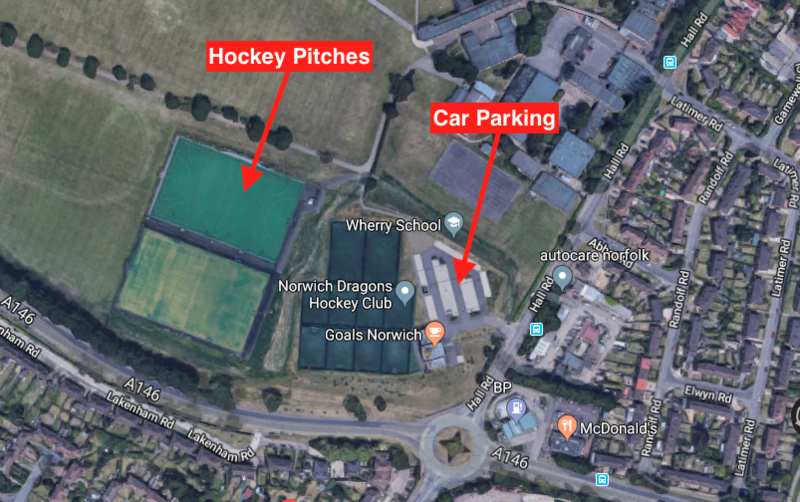 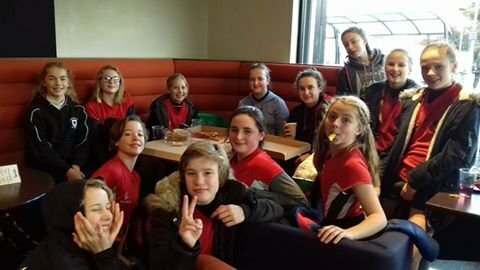 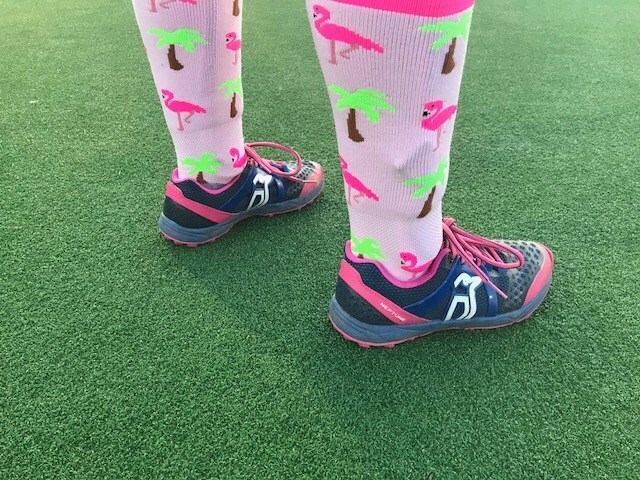 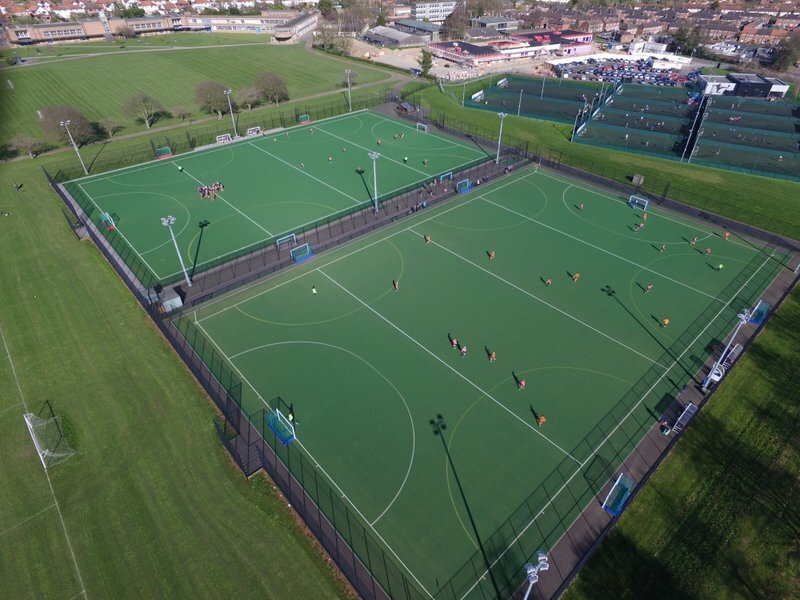 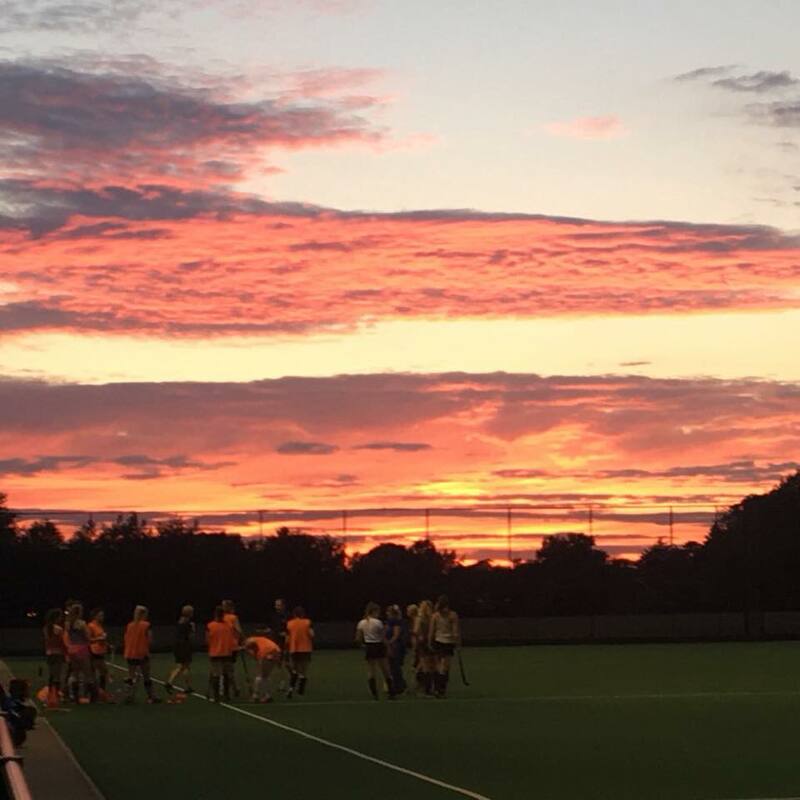 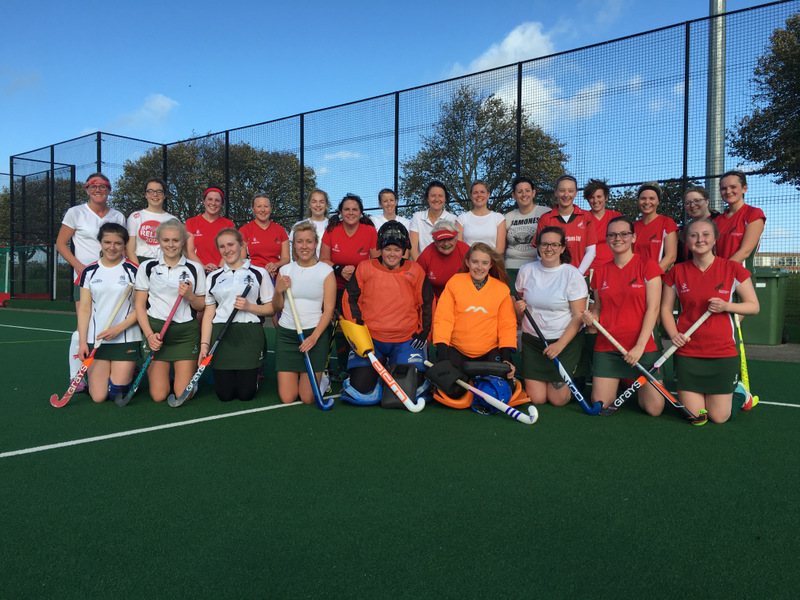 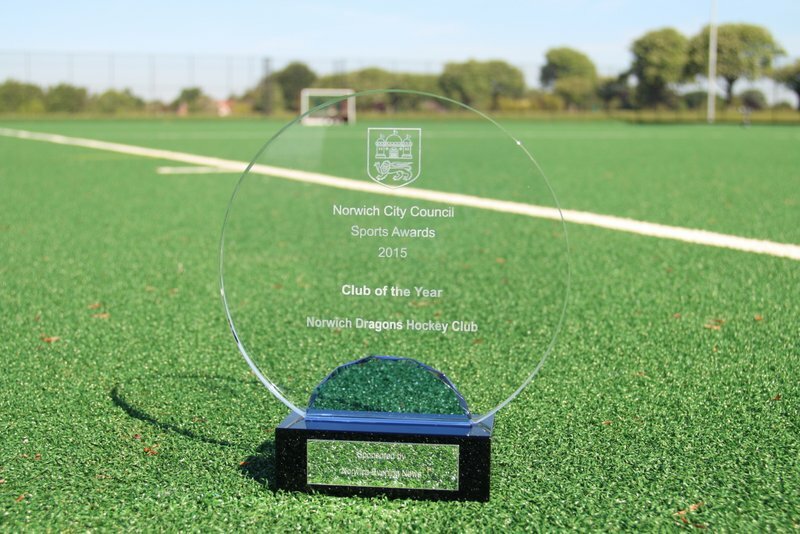 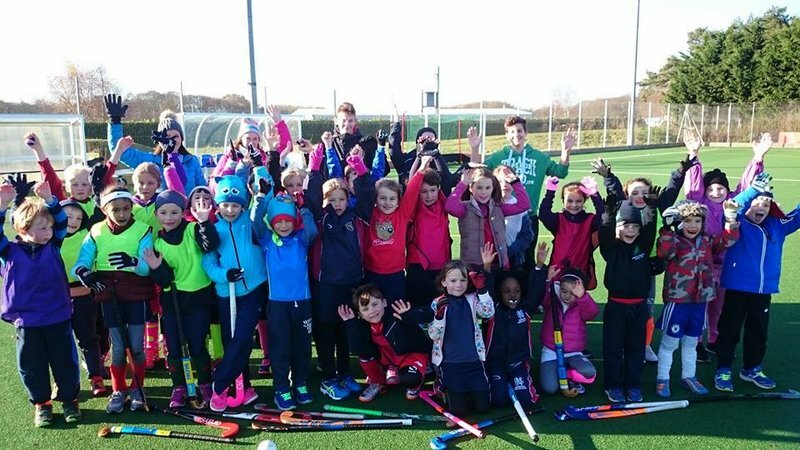 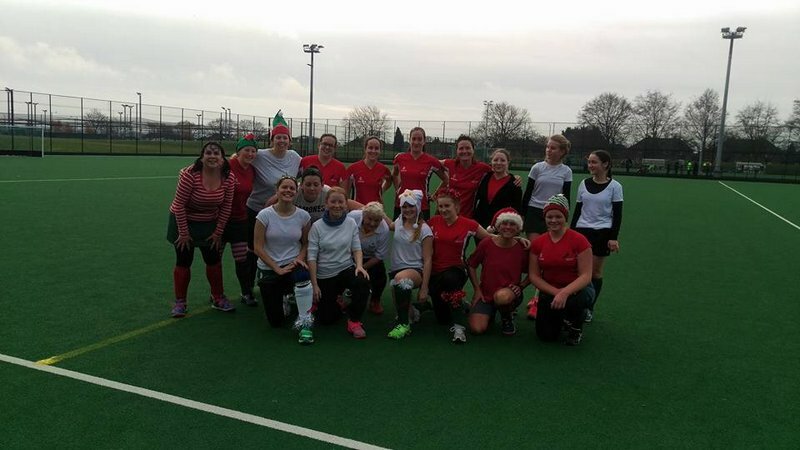 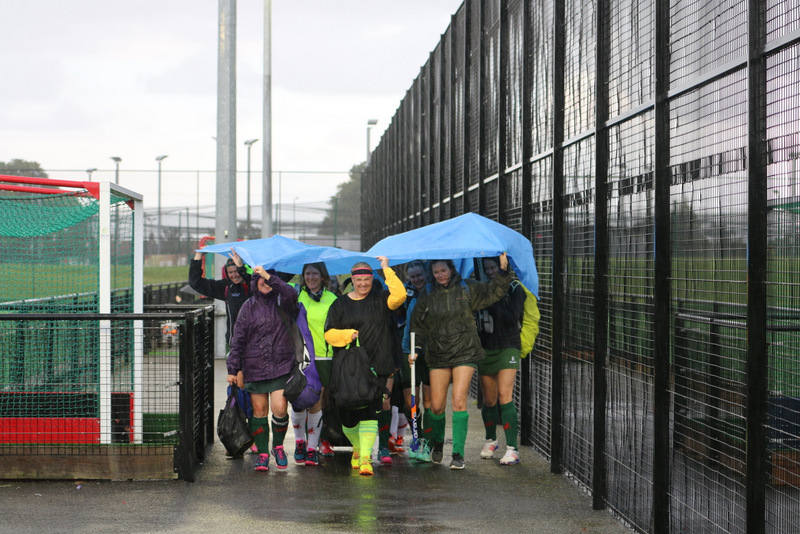 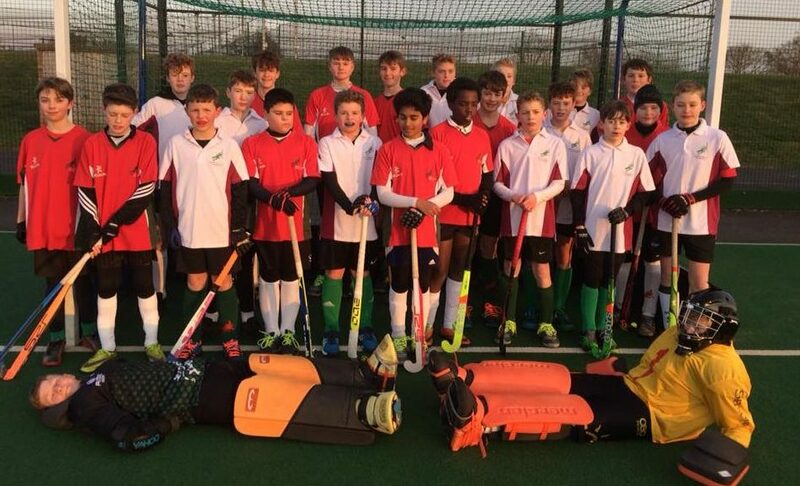 Welcome to Norwich Dragons Hockey Club! 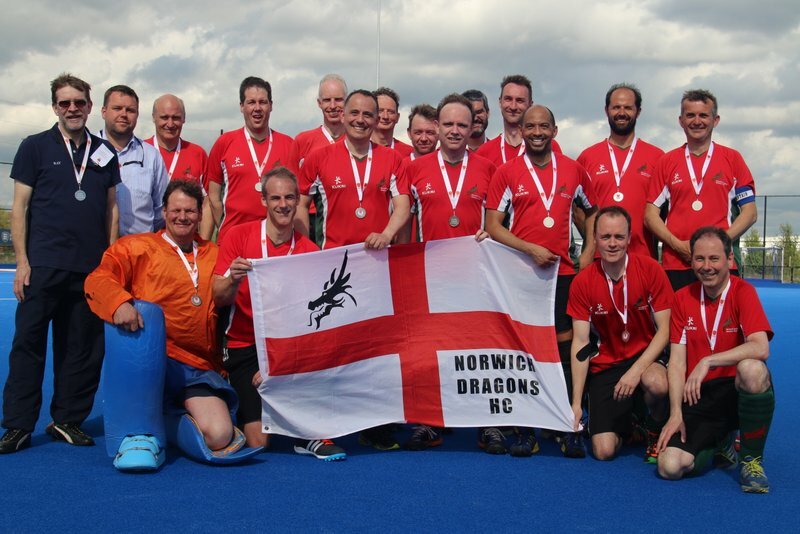 Our Men’s and Ladies’ coaching is headed up by National League experienced coaches, who are in turn supported by highly qualified and experienced captains and coaches. 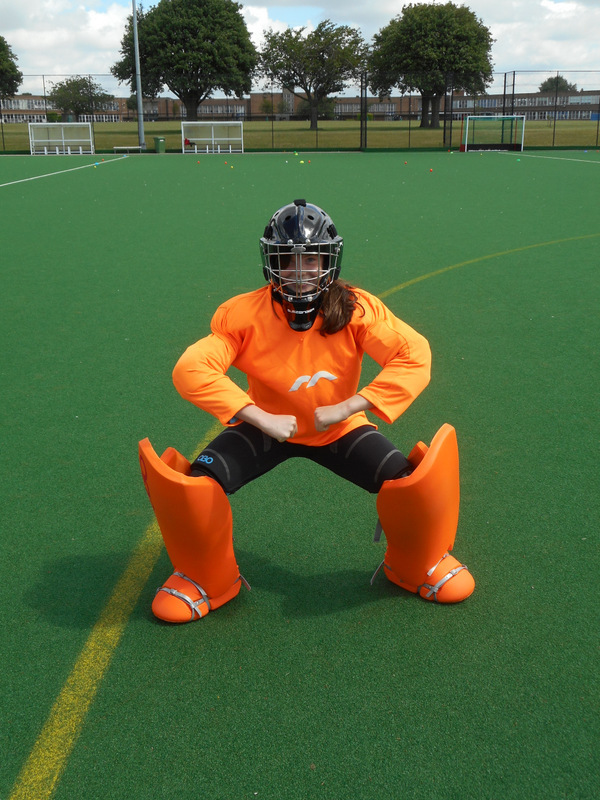 We run monthly goalkeeper coaching sessions with National League experienced coaches. 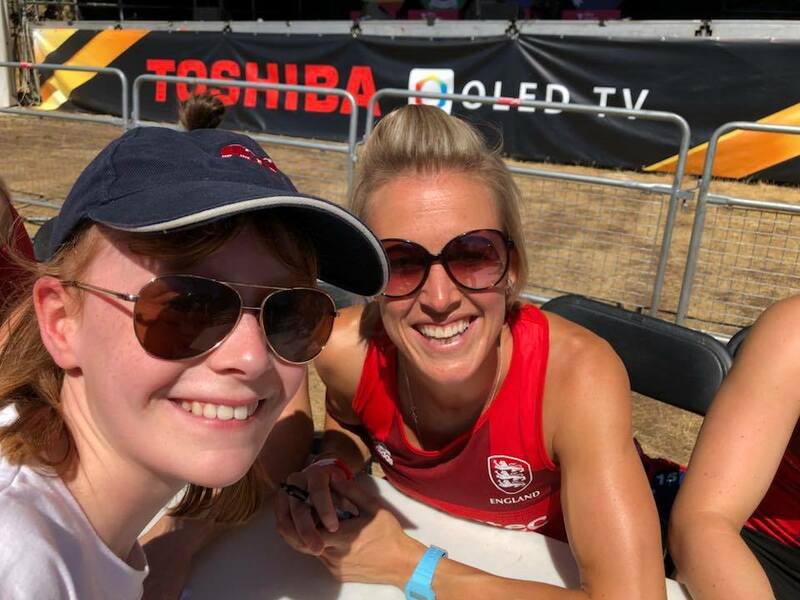 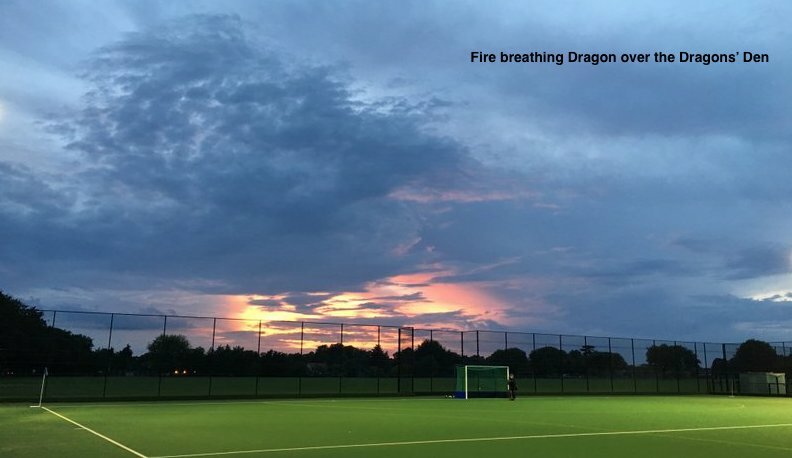 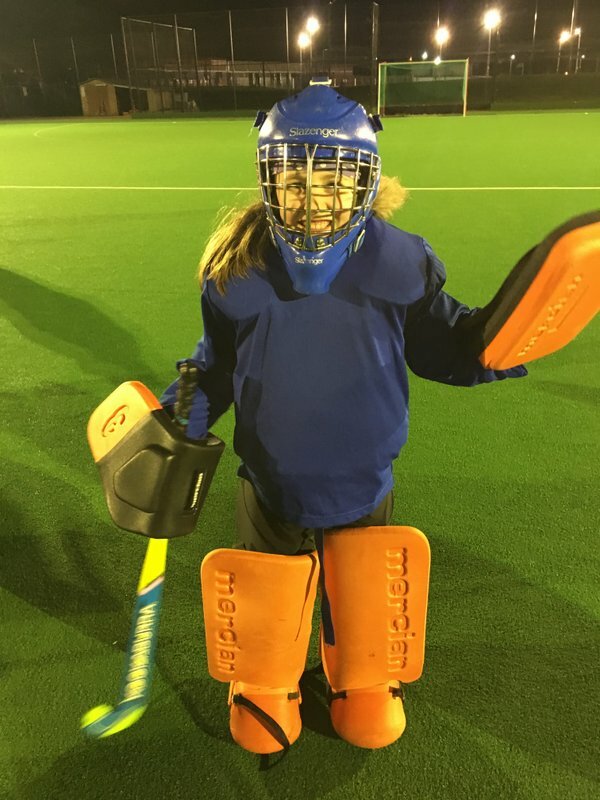 The Young Dragons section is currently coached by six Level 2 Qualified Coaches, a large number of Level 1 Assistant Coaches and many experienced adult and young leader helpers. 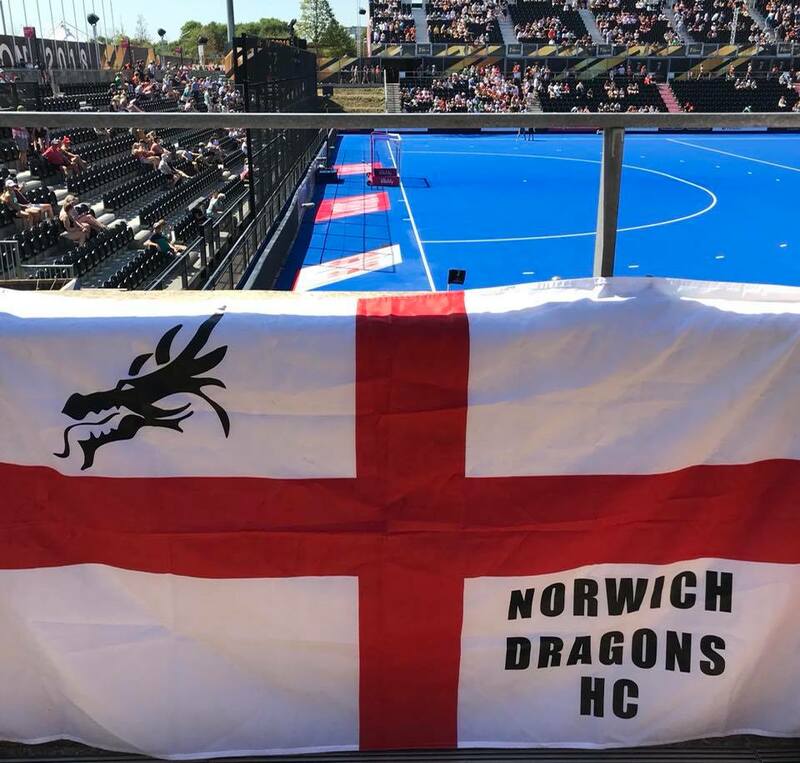 We also have an ever-growing Young Dragons section consisting of under 8s, under 10s and under 12s as well as Development Teams (12-15 years) for both boys and girls. 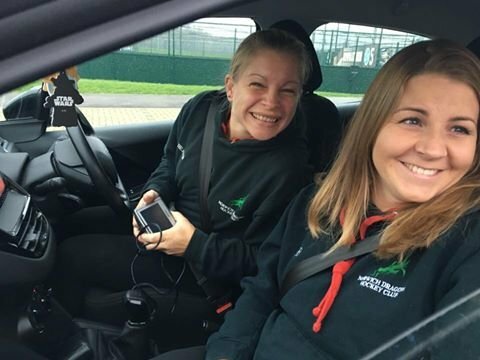 We enter National tournaments at Junior, Adult and Masters level with Mixed and Indoor teams also in place, not to mention our very sociable touring teams. 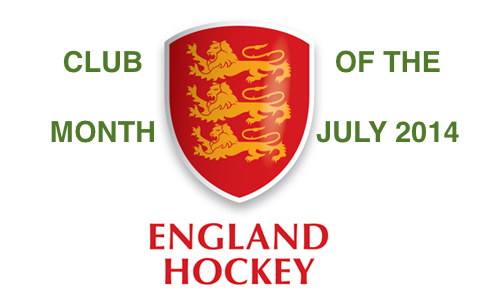 If you would like to find out more about this very welcoming, progressive and fun Club, please contact us here.